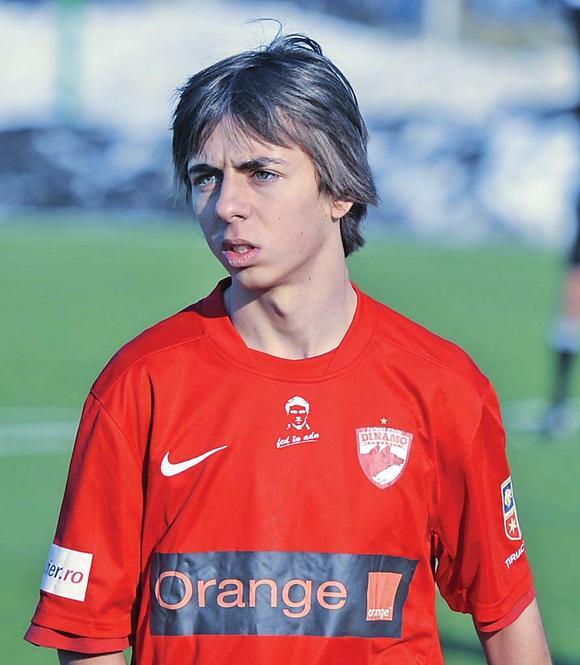 Patrick Petre is the son of former Romanian international Florentin Petre. He is a product of Dinamo Bucuresti youth academy. He made his professional debut in famous Romanian “Eternal derby” – match between the fierce rivals Steaua and Dinamo. He scored his first goal for the club very quickly – it only took him until the second game to achieve that, in a game against Viitorul, where he came on at the 81st minute mark and scored a beautiful goal 8 minutes later. Unfortunately, it did not help his Dinamo side, which lost 2-3. Patrick is also a regular youth international and currently represents Romania U-18 national team.